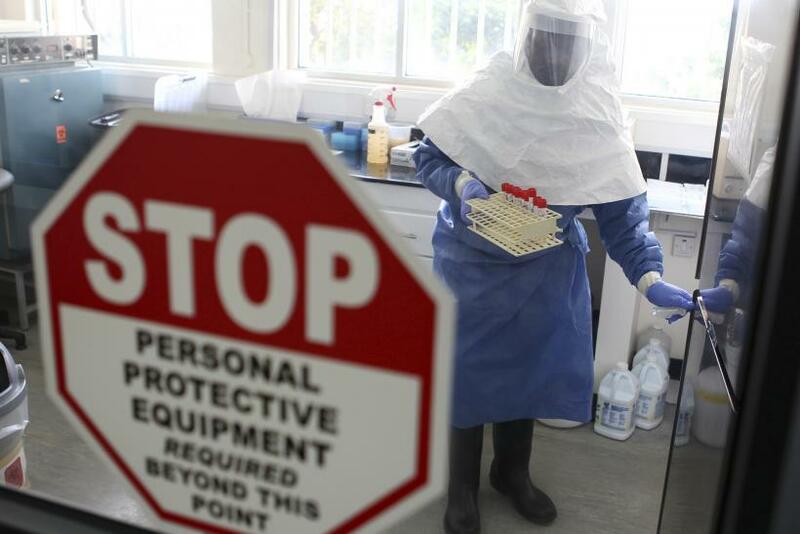 Sierra Leone has declared a state of emergency to fight the spread of Ebola, while Liberia announced a National Action Plan to help combat the spread of the deadly epidemic. Sierra Leone’s announcement comes after a medical aid group said that the West African nation has become the epicenter of the worst recorded outbreak of the disease, a Bloomberg report said. A statement on the presidency’s website said that Koroma had cancelled a trip to Washington where he was to attend an African leaders’ summit, led by U.S. President Barack Obama. Liberian President Ellen Johnson Sirleaf joined Koroma when she announced, in a nationwide speech on Wednesday, that she would not attend the U.S.-Africa summit and instead send Vice President Joseph Boakai to lead the Liberian delegation, a Voice of America report said. Medecins Sans Frontieres moved its resources to Sierra Leone from neighboring Guinea, where the first case of Ebola was reported in March. 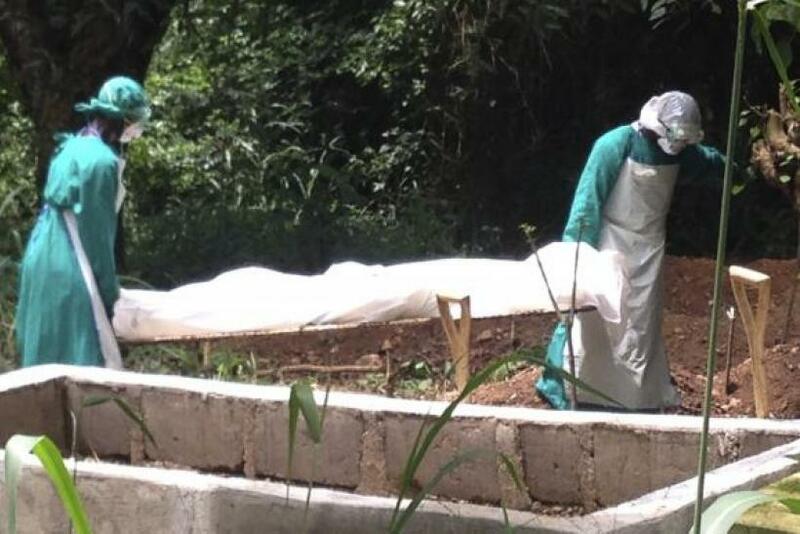 While cases of Ebola have fallen in Guinea, the disease is spreading in neighboring Sierra Leone and Liberia. Over 670 people have died of the disease in these three countries, and a Liberian man died in the Nigerian capital of Lagos on Friday. Sirleaf announced a National Action Plan to help the country fight the Ebola epidemic. The announcement comes after two U.S. Peace Corps volunteers in Liberia were isolated after suspicions arose of them being exposed to the virus. As part of the country's counter measures, Sirleaf ordered schools across the country to remain closed and placed non-essential government workers on a mandatory three-day leave. She also ordered the closure of all markets along Liberia’s border with Sierra Leone and Guinea. 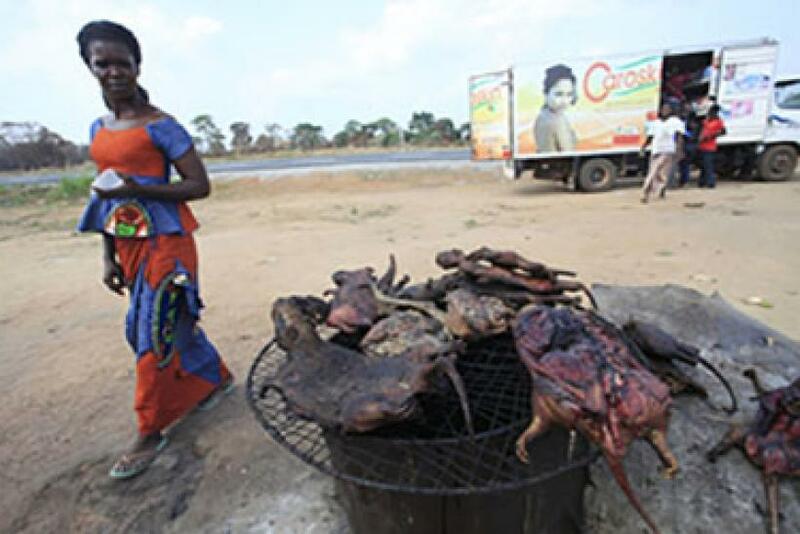 “When the president talked about market places, she’s talking about border areas, including Foya, Bo Waterside, and others that hold traditional market days where people come from either side to congregate in one place to sell their wares. 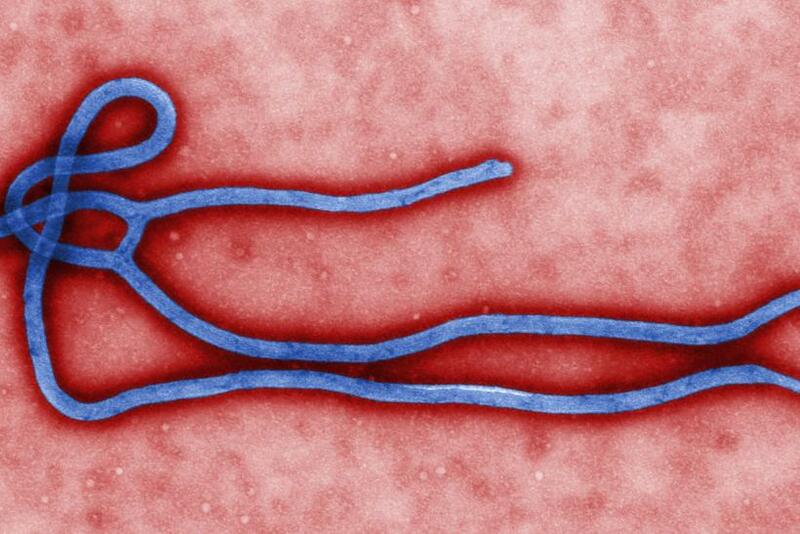 These have been known to also further [the] risk of spread,” Liberia's Information Minister Lewis Brown said. Sirleaf also ordered “video clubs and entertainment centers” to provide better sanitation along with hand-washing facilities. Friday was declared as a non-working day to be used for the “disinfection and chlorination” of all public facilities. “Without exception, we have determined our strategy in fighting this deadly virus which is becoming widespread to be one of containment," Brown said, adding that Sirleaf has also announced the need to quarantine several communities based on the recommendations of the Ministry of Health and Social Welfare, the VOA report said. While the government’s reaction to the Ebola outbreak, especially the rising death count, has triggered criticism from local media reports, but Brown defended his government's actions to stem what he called the unprecedented nature of the outbreak. 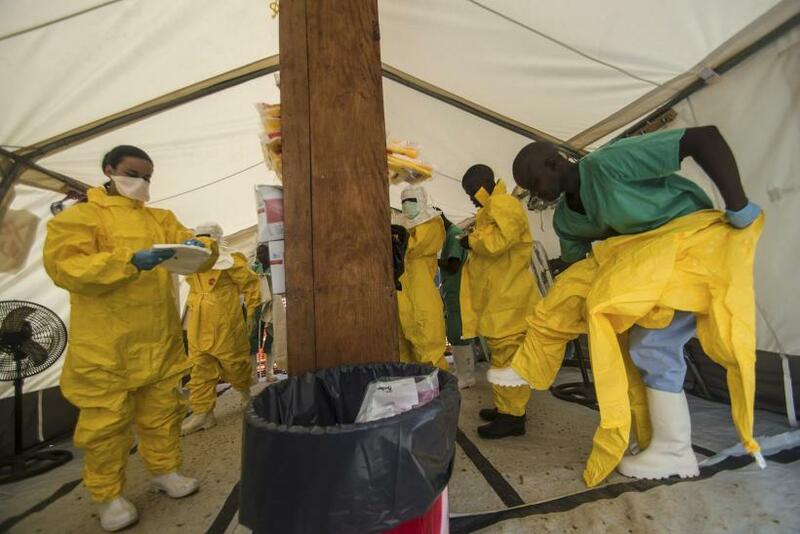 “First of all, experts have confirmed that this outbreak and the rapidity of the spread, including populated centers like Monrovia and parts of Lofa is unprecedented. And, therefore, no government could have been prepared to deal with sheer size of the problem,” Brown said. Liberia has appealed to the international community for assistance in dealing with the outbreak of the deadly disease, Brown said, adding: “We need PPE (personal protection equipment), we need gloves, we need medical supplies, we need experts, we need clinicians, we need sanitation experts [and] we need health care workers,” he said.